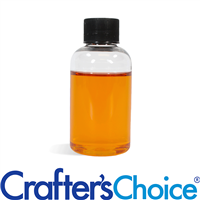 This Botanical Extract Blend contains Calendula Flower Bud Extract, Sunflower Extract, Aloe Extract and more. Use this water soluble product in your lotions, butters, scrubs and facial products to add a nourishing touch smooth touch. This Botanical Blend is oil soluble and contains natural ingredients from Calendula Flowers, Aloe, Irish moss and more. 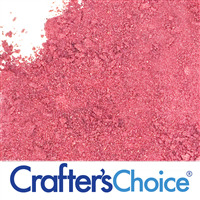 This blend will enrich your handmade cosmetics. 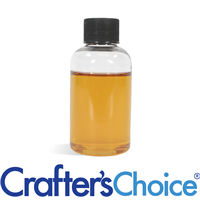 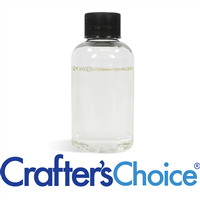 Great additive for body oils, lotions, facial cleansers and other skin care products! 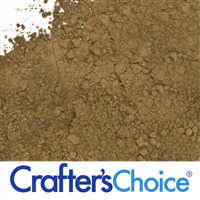 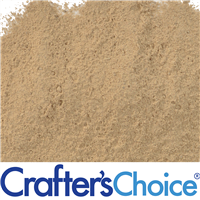 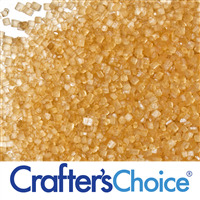 Raw Demerara Brown Sugar Crystals come in the form of large, golden crystals. 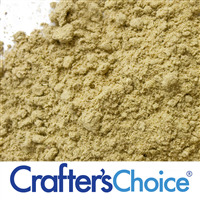 Also called "Raw Sugar". 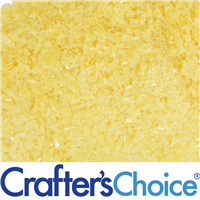 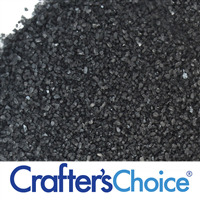 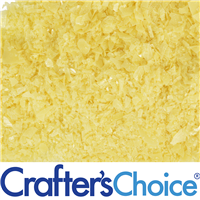 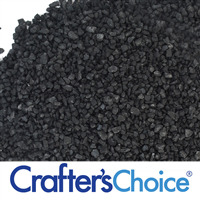 These large granules are perfect for sugar scrubs for the body and hands, and look beautiful on top of soap! 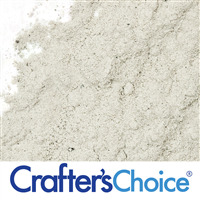 Not recommended for facial scrubs. 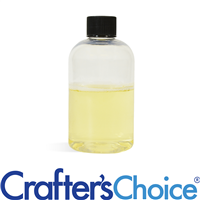 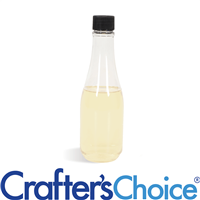 Bubble Up or Cocamidopropyl betaine is a mild surfactant that comes from coconut oil, and is commonly used as a secondary foaming agent in liquid washes. 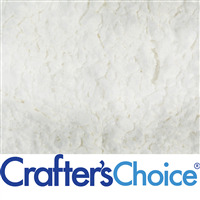 We love it because it produces gorgeous “Hollywood” style bubbles in our bubble cake recipes. It can be used to foam boost body washes and bubble bath. 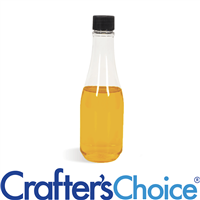 Conveniently contains coconut oil fatty acids which can be added at room temperature to liquid soap, shower gel and bubble bath formulas. 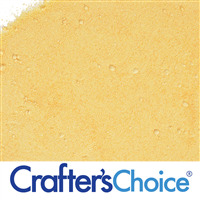 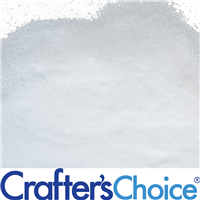 Easy to use and produces excellent foaming and pearlescent results. 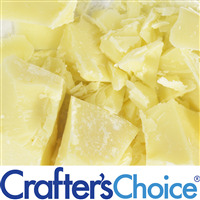 All natural Buttermilk Powder is often used in soap for the creamy lather that it produces on skin. Buttermilk Powder can be used in soap, lotion bars, bath fizzies, milk bath and face masks. 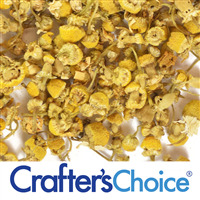 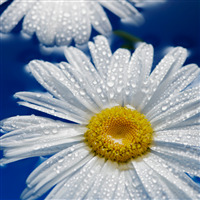 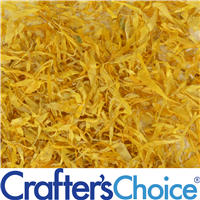 Calendula Extract is a water soluble product that is used to increase moisturizing properties in cosmetics. 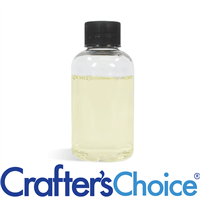 It is commonly used on diaper rash and dry skin, making it a great addition for your baby products and skin care cosmetics! 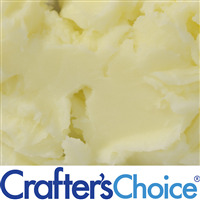 Use this in diaper cream, facial cream, bubble bath and more!